After five seasons on Black-ish, Laurence Fishburne is diving into sci-fi for his next TV project. Via Deadline, Fishburne has lined up a starring role in Rendlesham., an anthology drama based upon a “real life” UFO incident. Rendlesham is an eight-part drama, which means Fishburne will likely remain a recurring star Black-ish. Fishburne will also be an executive producer of Rendlesham. Doctor Who screenwriter Joe Ahearne created Rendlesham, which was inspired by a UFO sighting in 1980 near a US air base close to the village of Rendlesham, Suffolk. Over the course of his career, Fishburne has built up some incredible geek cred. He co-stared in The Matrix trilogy and voiced the Silver Surfer in Fantastic Four: Rise of the Silver Surfer. 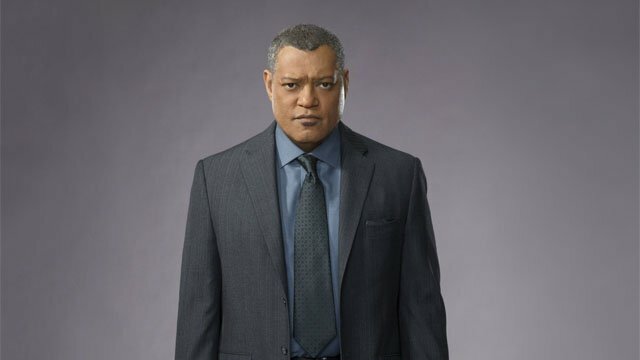 More recently, Fishburne starred in NBC’s Hannibal, and he appeared as Perry White in the DC Extended Universe films. He also joined the MCU as Bill Foster in Ant-Man and the Wasp. Are you excited about Fishburne’s new sci-fi series? Let us know in the comment section below!